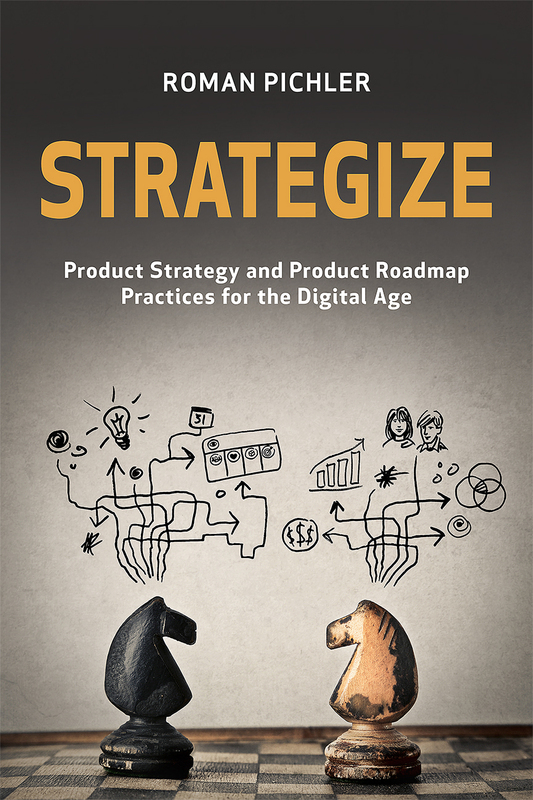 Roman Pichler, one of the leading voices in Agile Product Ownership has released a new book, Strategize: Product Strategy and Product Roadmap Practices for the Digital Age. Roman's new book presents a number of tools and techniques Product Owners and Product Managers can use to gain a deeper understanding the product(s) they are developing in order to stock and maintain a better product backlog. This was a special treat for me. I've been saving up questions for this interview for long time and Roman was kind enough to tolerate all of them. 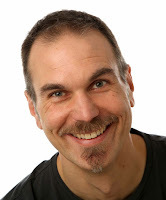 If you'd like to pick up a copy of Strategize, you can find it here.